Senior Citizens - Delta Community Action Foundation, Inc. The mission of Delta Community Action's Foster Grandparent Program is to recruit and train income-eligible people, 55 years and older, to provide 15 to 40 hours per week tutoring/mentoring to at risk children in Caddo, Carter, Cleveland, Comanche, Garvin, Grady, McClain, Murray, Pottawatomie, Seminole, and Stephens counties. 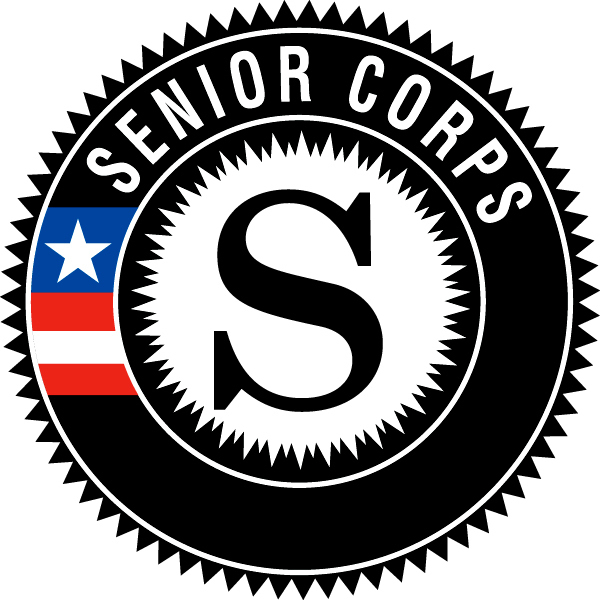 Senior Companions are volunteers age 55 and over who make a difference by providing assistance and friendship to adults who have difficulty with daily living tasks. We help these adults remain independent in their homes instead of having to move to more costly institutional care. Senior Companions can also give families or professional caregivers a much needed time off from their duties, run errands, and often provide friendship for their clients. Senior Companions serve 15 to 40 hours per week helping an average of two to four adult clients live independently in their own homes in Garvin, McClain, Stephens, and Comanche counties.